So fresh and beautiful, Kanan! Love this to bits! So happy to see your Altenew entry! Nicely done! So beautiful!!! 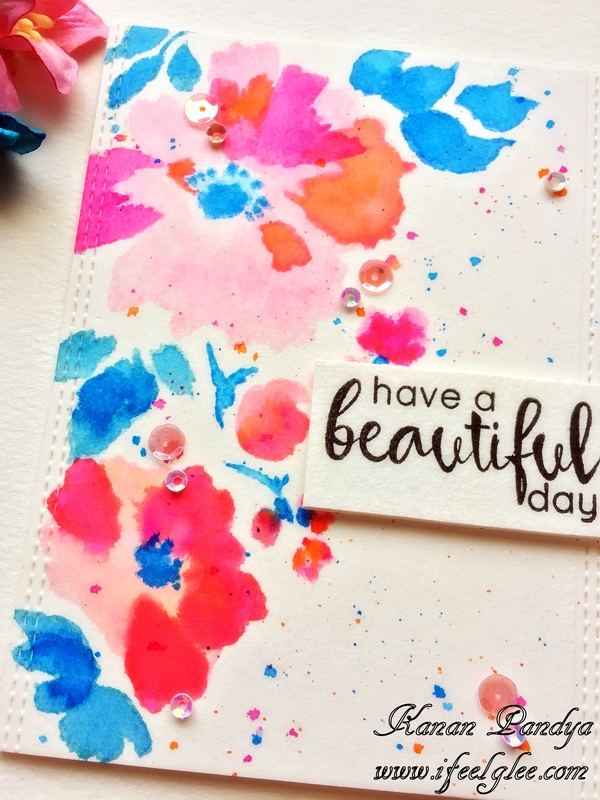 Love the fresh colors and watercolored look you achieved! Those colors are just lovely! 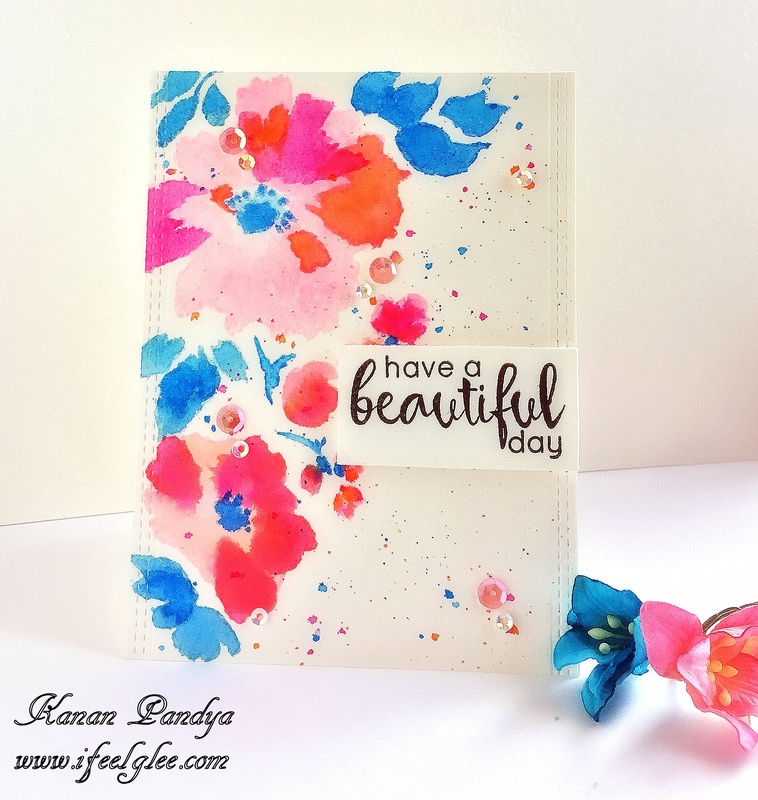 The simplicity of this card screams elegance and beauty. 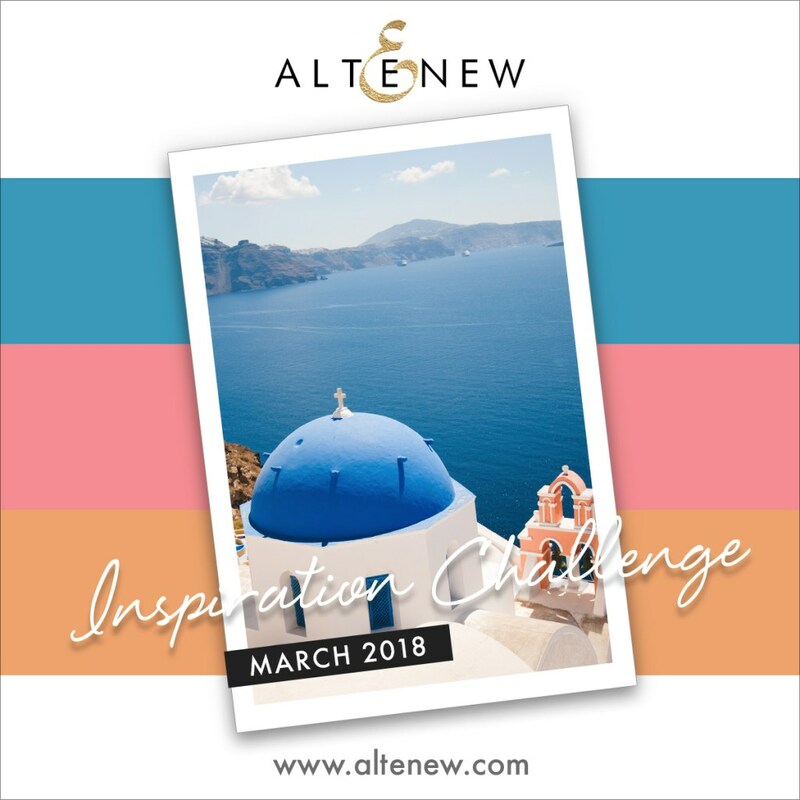 Thank you for joining the Altenew Inspiration Challenge this month! 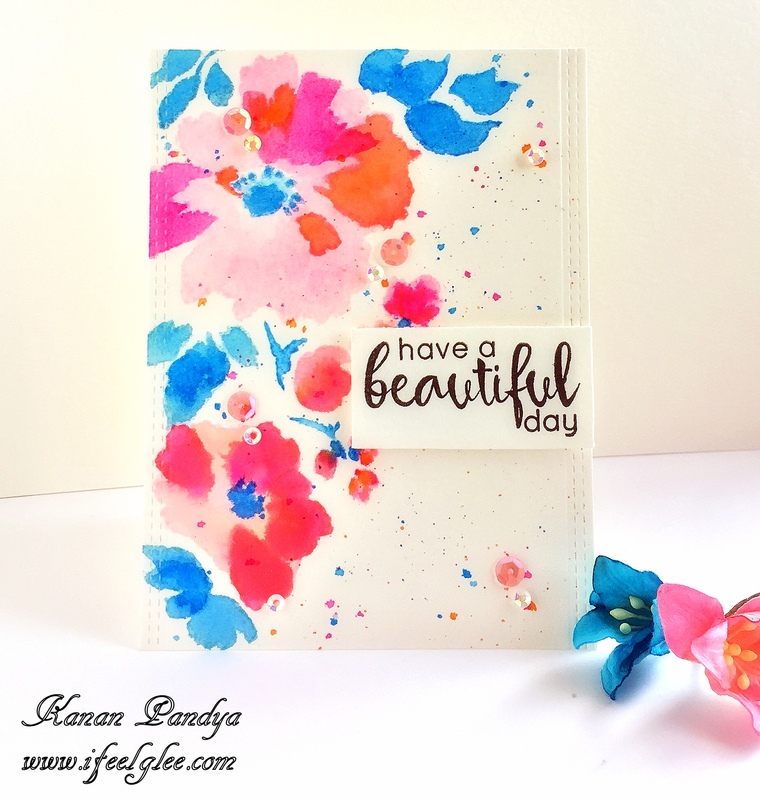 This is lovely, Kanan, and a perfect entry for our theme this week! Thanks for joining us at the Simon Says Stamp Wednesday challenge! Previous Previous post: Best Wishes! !